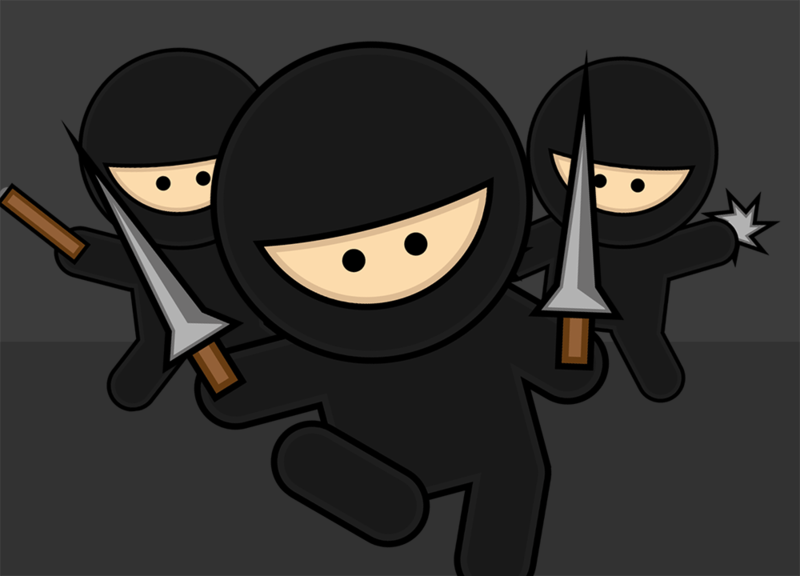 In today’s Illustrator tutorial we’ll be making a group of cute, but extremely dangerous Ninja characters in Adobe Illustrator, using basic shapes and flat colours to give the artwork a stylised illustrative look. This is an ideal topic for beginners, since we’ll be using a range of basic Illustrator tools and techniques. Amazing article about ninja characters , Its really amazing article. Thanks for share your post. 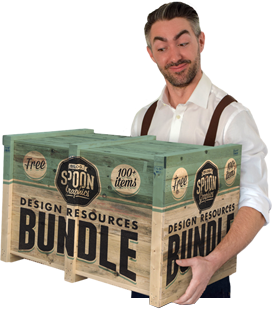 Good resource here to learn with Illustrator. Thanks for sharing this helpful tutorial. I’m glad you found the tutorial helpful! 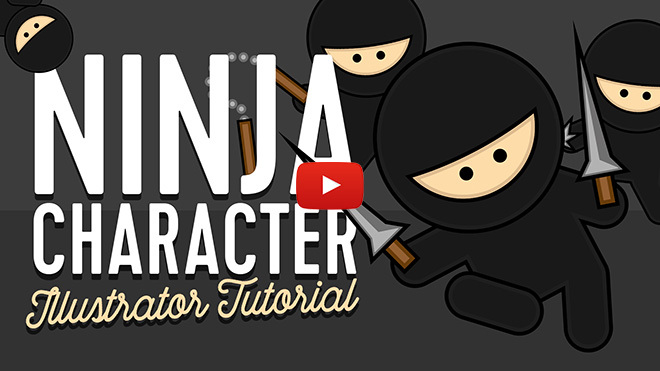 Good tutorial to creating ninja characters.This will help to create one when needed.Thanks.